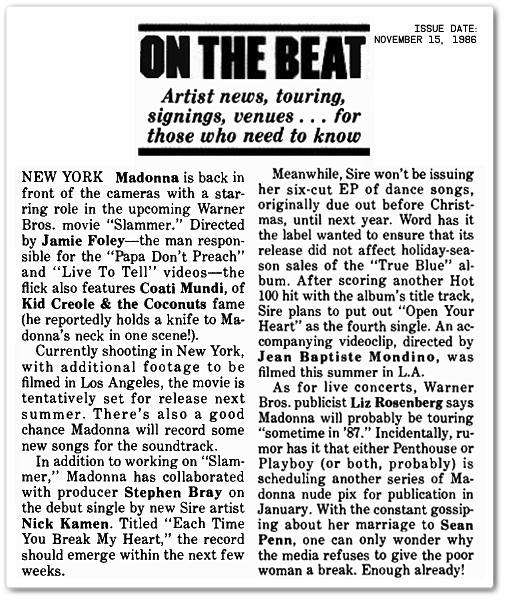 On November 15 1986, Billboard reported that a 6-track Madonna remix EP titled You Can Dance, initially scheduled for a 1986 pre-Christmas release, would be delayed until the following year to avoid affecting holiday sales of her still red-hot True Blue LP. 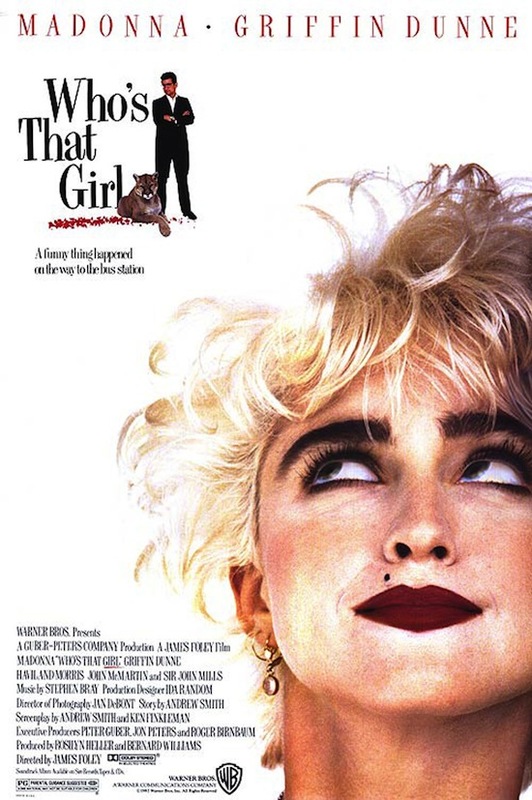 The article also mentions Madonna’s upcoming film, Slammer (later retitled Who’s That Girl), her track for Nick Kamen, the video for her next single, Open Your Heart, touring plans and more. 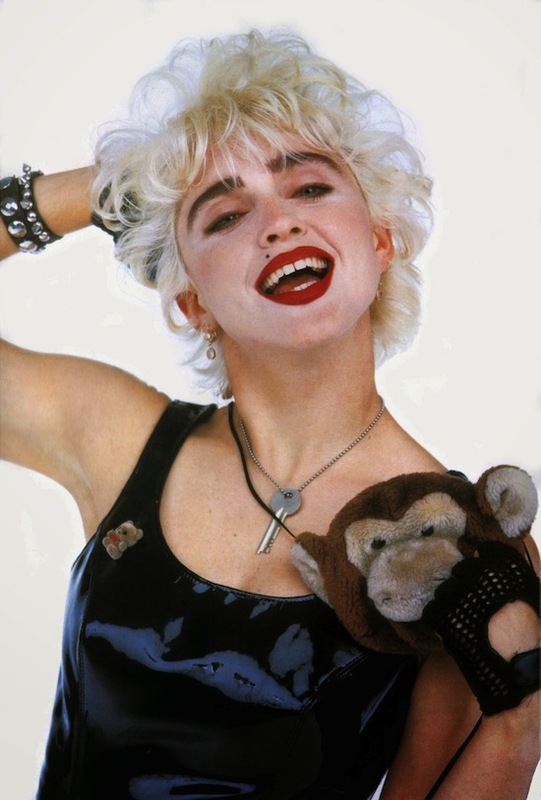 On October 2 1986, Madonna’s True Blue music video premiered on BBC1-TV’s Top Of The Pops. The video was directed by James Foley and shot in early September (1986) in New York. Two of Madonna’s closest friends (at the time), Erika Belle and Debi Mazar, appeared in the video. 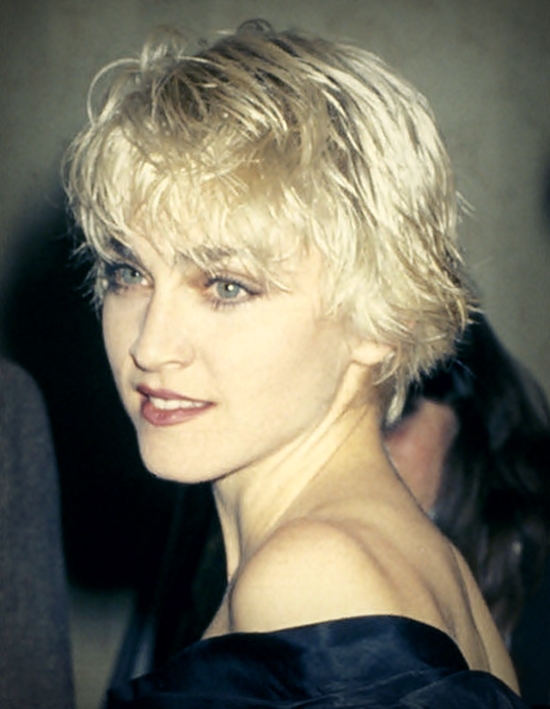 A second video for True Blue (which does not include Madonna) was shown on MTV in the USA. The second video was the winner of Madonna’s ‘Make My Video’ Contest. The winners (Angel Gracia and Cliff Guest) were flown to MTV’s New York studio where Madonna presented them a $25,000 check live on MTV. 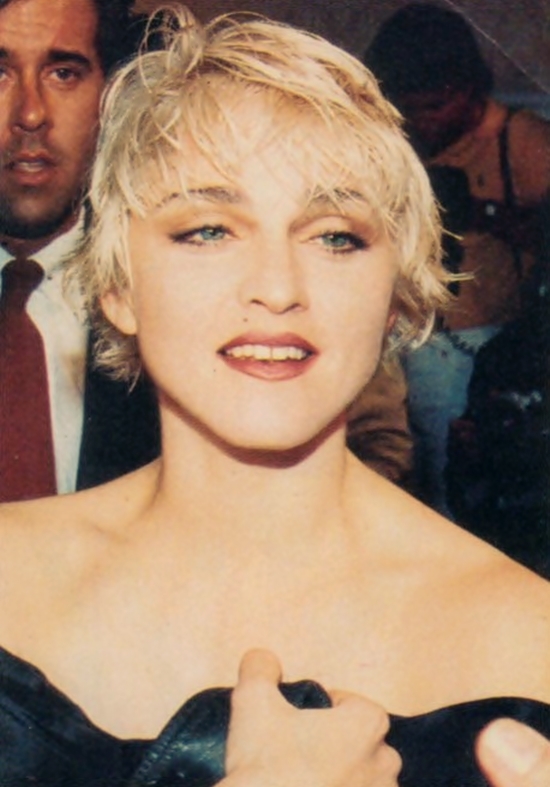 On May 25 1985, Madonna performed The Virgin Tour at Cobo Arena in Detroit, Michigan. The show was filmed by Daniel Kleinman, and released by Warner Music Video and Sire Records on November 13 1985. Madonna Live: The Virgin Tour was an enormous success. The home video release was the top selling music video cassette of 1986 in the USA, and the video was certified double platinum by the Recording Industry Association of America (RIAA) for shipment of 100,000 copies.